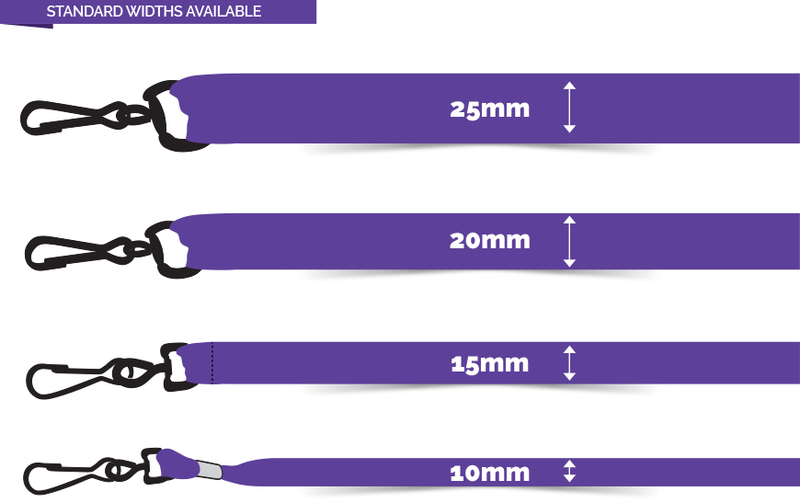 Manufactured with 100% hypoallergenic silicone, these lanyards are available with a range of decoration options. These include printing, embossing, raising, stamping, and ink filling. Washable, they are ideal for medical requirements and every situation requiring a unique lanyard style. Available in pantone colours, multiple colours, and with marble effects. Can be made to any pantone colour. 10+ in stock colours available. Print your logo on the phone holder. 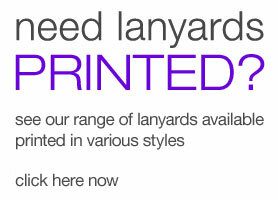 Great alternative to traditional lanyards. Anyone in a busy work environment needs to keep their hands free and their phones close by. 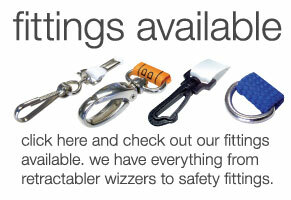 With our Silicone Phone Lanyards we can offer the ultimate solution. Smartphone holders can be attached to these lanyards and kept strapped on at all times for easy access. Don’t worry about these lanyards not being able to hold the weight. We’ve designed them to be tough, durable and strong enough to hold the heaviest smartphones. Of course, these lanyards are more versatile than most and can be used for a variety of other uses too. 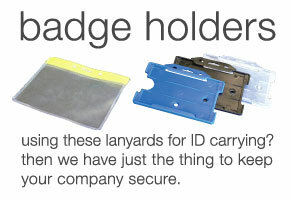 They can be the perfect choice for holding ID cards and other business accessories that need to be on hand at all times. It’s tough to find a product that’s truly universal but with our hypoallergenic silicone phone lanyards virtually everyone in your business will have no trouble wearing these products. Of course, this also makes them the perfect choice for promotion. From messages to mottos and much more, we can add crystal clear prints to your ordered lanyards and guarantee they impress clients. Whether you’re attending a tradeshow, a business conference or exhibition, these lanyards are sure to be a hit and gain your business a lot of interest. As well as being fully customisable, you can choose the right colour or shade for your business, or even add some awesome accessories. We want to make sure you have the ideal product for your business needs so buy today and discover the best way to promote your brand.